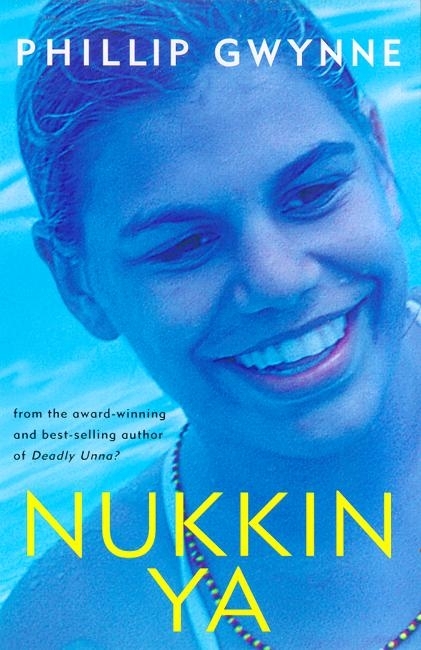 Nukkin Ya is the sequel to Deadly, Unna?. Fifteen-year-old Gary Black, 'Blacky', isn't sure what he wants or where he is going. The one thing he does know is that he wants to escape the small country town he's grown up in. Love Nukkin Ya? Subscribe to Read More to find out about similar books.